Mindy A6F, A60, A700F; for TO4024 Moonclever MC824H. provision for connection of latest generation resistivesensitive edges. 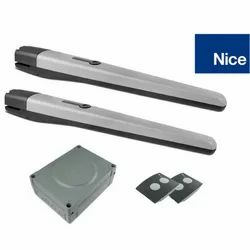 Looking for Automatic Swing Gate Motor ?